A rare opportunity to own one of the best views on the East coast. 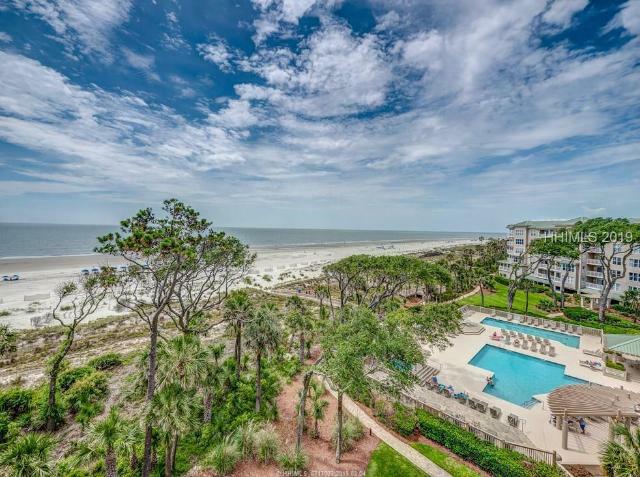 Enjoy the views of Calibogue sound, year round sunsets, and the 18th green of the famous Harbour Town golf links home of the RBC Heritage golf tournament. 3BR 3BA all with views of the sound, golf course or Harbour Town marina and GÇ£one of a kindGÇ¥ wet bar. 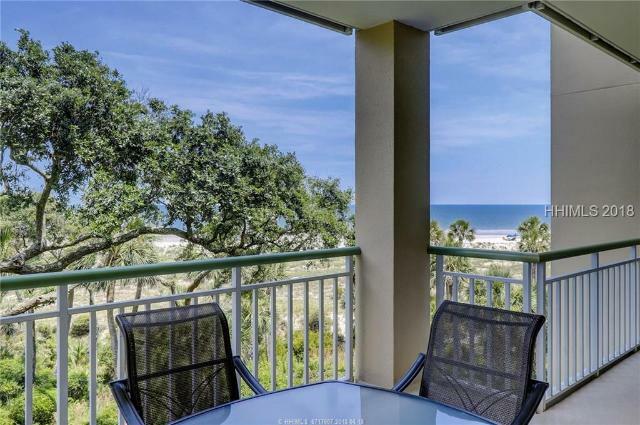 This fully furnished penthouse is a feature rich, newly updated value priced unit making it a perfect primary residence, great vacation home, or an ideal short term rental. Walk to all of the Harbourtown amenities.